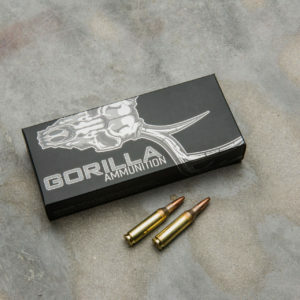 Nosler Ballistic Tip Hunting bullets have been trusted by hunters for nearly 25 years. 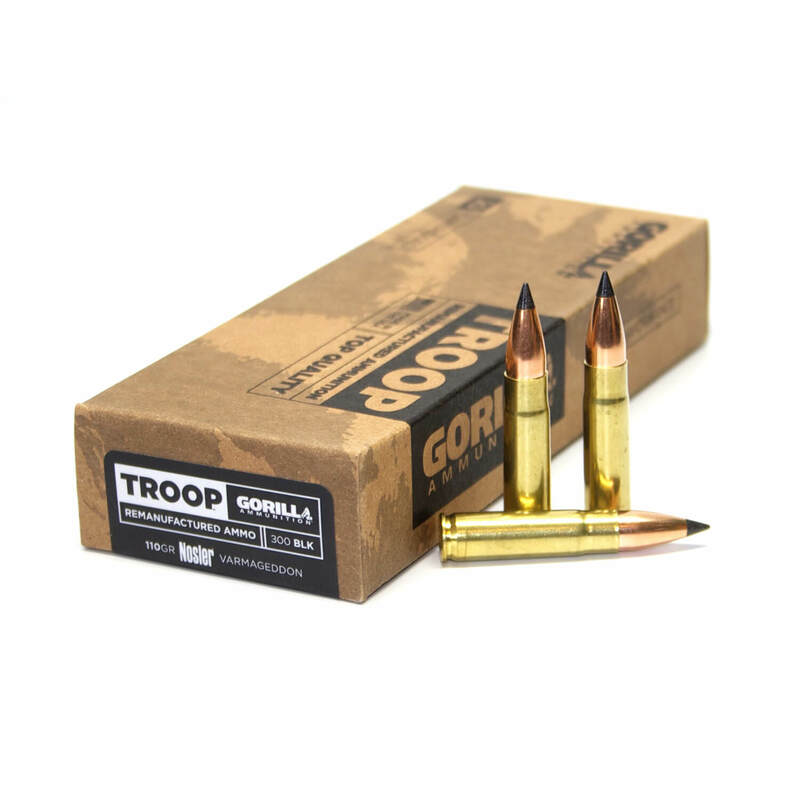 They are precision made and individually inspected for the utmost quality which translates to incredible accuracy with every shot. 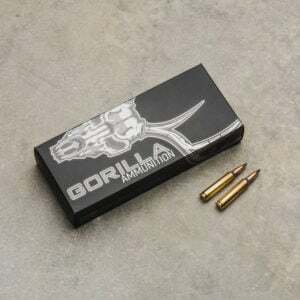 The heavy jacket base prevents bullet deformation during firing and holds together at extreme velocities. It has a polycarbonate tip that resists deformation in the magazine and initiates expansion upon impact. The bullet’s mid-section keeps it together at any velocity until impact, and a uniform, pure lead core eliminates possible imbalance and erratic flight caused by air pockets. 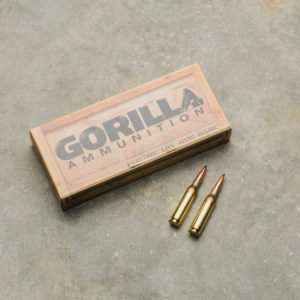 Great for thin-skinned game like deer, antelope and sheep. 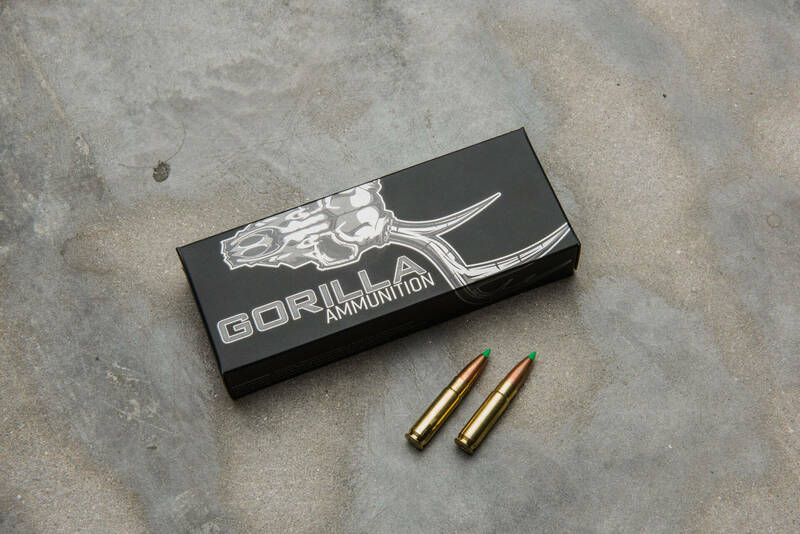 This great performing bullet, combined with the Gorilla Ammo precision loading, creates an effective round that is both accurate and deadly.